The search for the Word Weapons continues! 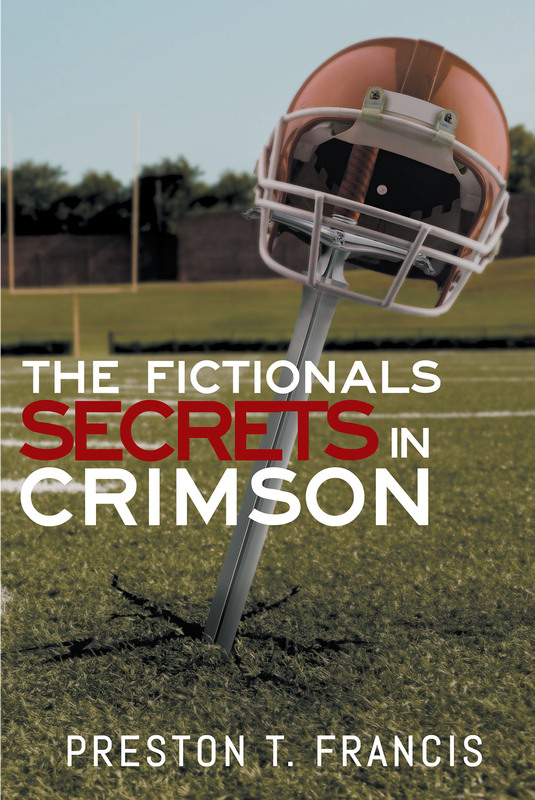 After The Fictionals and The Book Club Rebellion comes Secrets in Crimson. Charlotte and The Nerdy Trio have learned that the most popular girl in school is Maleficent, the leader of the evil Fictionals, and she plans to stop any other students from joining the Book Club Rebellion. Sir Lancelot, the Great Getty and Beowulf have joined the club but it's not enough if they plan on stopping Maleficent's malevolent forces. Now the Book Club searches for other Fictional heroes, seemingly ordinary teens at their school with no memory of their heroic past, to join the rebellion! But their quest will lead them against new Fictional villains, Charlotte's mysterious past and a new group affiliated with neither Maleficent nor the Book Club. Who is this new group and what connection do they have to the Word Weapons? In their quest for answers Timothy and his friends will confront new challenges, dark secrets and what may be their first and last high school dance. Just part of the itinerary when you're a member of the Book Club Rebellion!